Located approximately 150 km south of Port Hedland, north of the Chichester Range, the Woodstock-Abydos protected area is one of the most archaeological and culturally significant places within Western Australia. Sacred to Aboriginal people across the Pilbara, songlines pass through the region and connect several communities through traditional law including Palyku, Kariyarra, Njamal, Nyiyaparli and Martu people. The extensive rock art sites are places where Aboriginal ancestors engraved their stories on the landscape and traditional owners believe that the protection of these engravings, other archaeological features and associated cultural values is important for the health and wellbeing of our communities. Traditionally used by Aboriginal people up to the 1860s, followed by pastoral-use from around 1880 to 1945, the region was designated for agricultural research until 1976. Following the closure of the research station at the Woodstock homestead, the Western Australian Museum acquired protection over the area in 1979 under the Aboriginal Heritage Act 1972 (WA). The area was also added to the Register of the National Estate in 1980 and nominated for listing on the West Australian State Heritage Register in 2006. Abydos homestead is now abandoned in the northern section of the protected area near the Turner river, while the dilapidated Woodstock homestead is 20 km south near the Yule River. 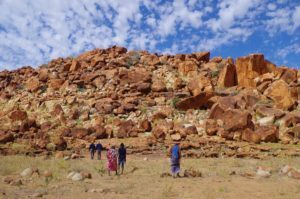 The proximity of the protected area within the resource-rich Pilbara region has meant that the cultural, archaeological and environmental values of the protected area are under threat from several industrial developments. Aboriginal communities have sought to manage the reserve and re-establish the Woodstock homestead as a base for ranger activities and cultural tourism. Since 2014 the Foundation has sought a management order for the southern section of the protected area traditionally known as Tharra. However while the tenure is currently held by the state government no official management body exists. 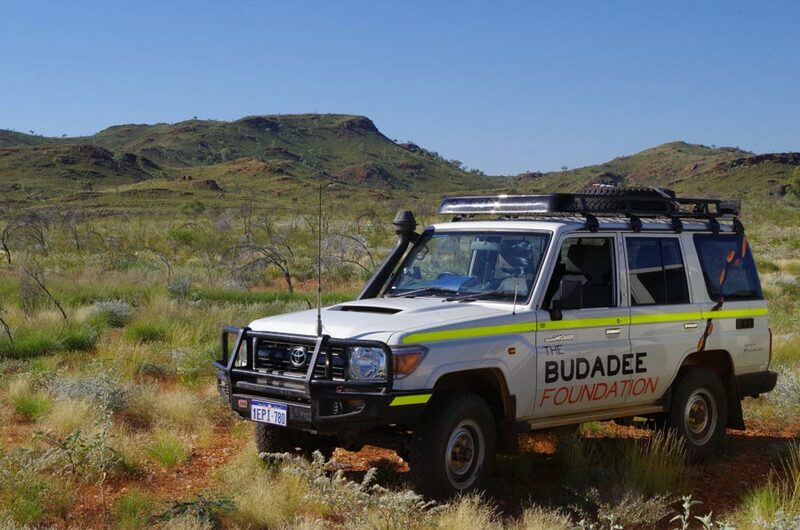 Budadee has invested in broad community consultation across Nullagine, Port Hedland, Marble Bar, Warralong and Yandeyarra, conducting numerous site inspections with those who hold and carry traditional Aboriginal law. Senior cultural elders have worked collaboratively with anthropologists archaeologists, and environmental officers from Terra Rosa Consulting to establish cultural protocols and management plans for the protected area. 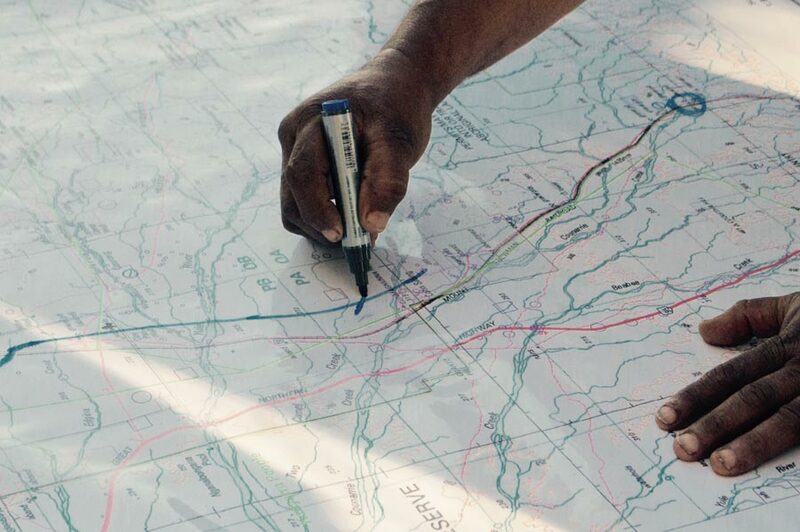 The Foundation has engaged with numerous stakeholders with interests in Woodstock Abydos including the Department of Aboriginal Affairs, the Department of Lands, Mugarinya Aboriginal Corporation, Yandeyarra Pastoral Aboriginal Corporation, Fortescue Metals, Roy Hill, Ashburton Aboriginal Corporation, Shire of East Pilbara, Indigenous Land Corporation, Department of Parks and Wildlife, Greening Australia, Wangka Maya Pilbara Aboriginal Language Centre, Central Regional and North Regional TAFE. Each organisation has shown their support for Budadee activities and the Foundation is currently delivering accredited training in Aboriginal Sites Work and Conservation and Land Management. This is a unique program that will offer jobs and opportunities for Pilbara communities.